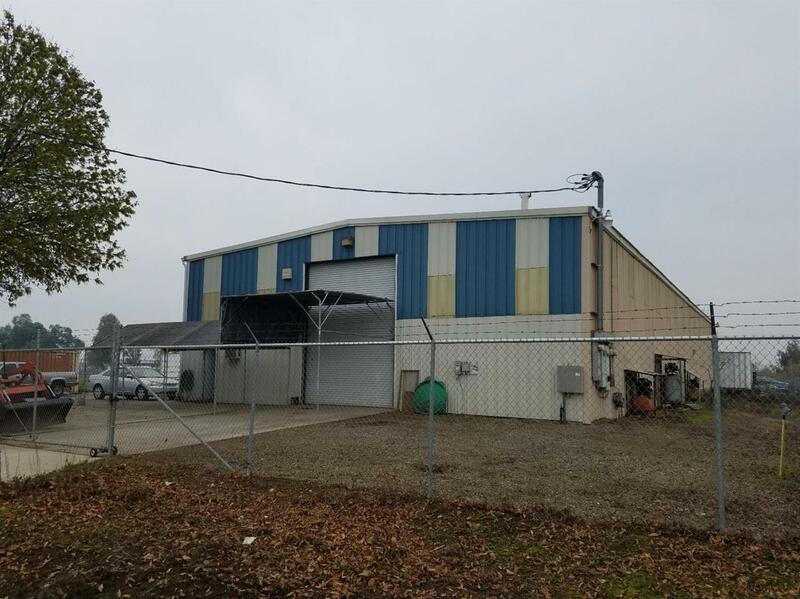 Freestanding industrial building plus large fenced yard. East of the Freeway 99 and Avenue 18 1/2 on-and-off ramps. Located by Avenue 18 and Road 25. 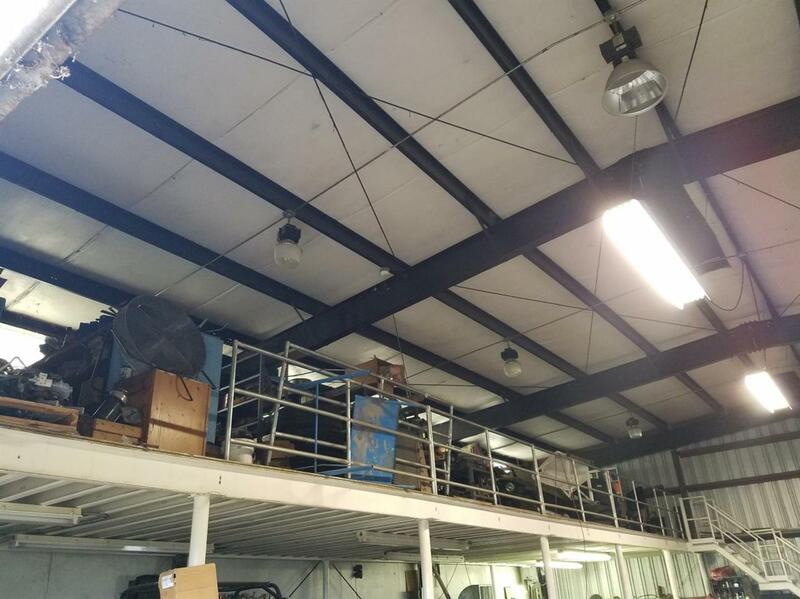 Building is approximately 6,000 sq. 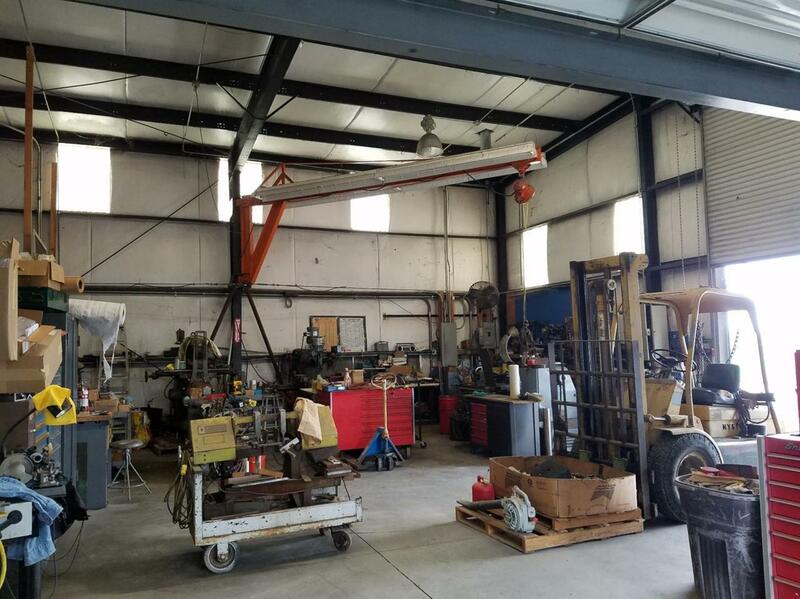 ft. plus lofts on approximately 1.03 acres. 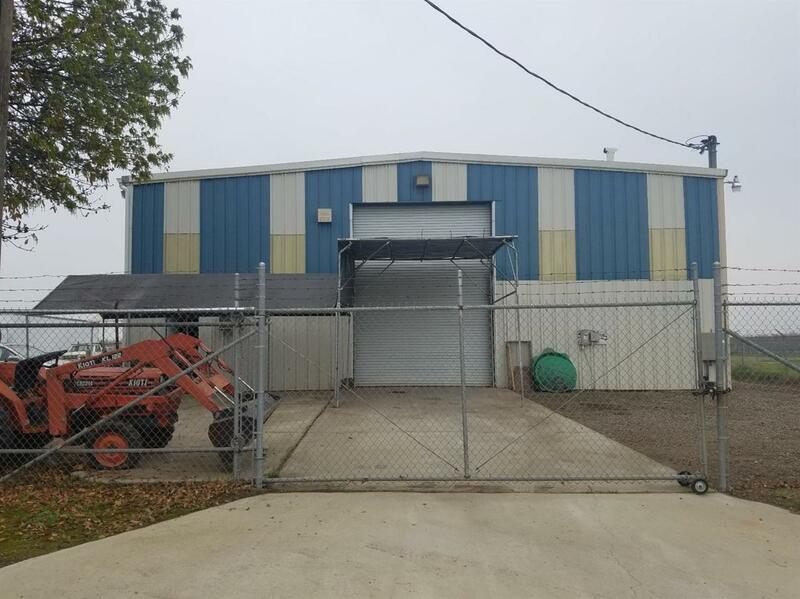 18-foot high eave metal building with 4 roll-up doors (12x18ft, 14x12ft, 12x16ft, & 12x12ft), skylights, restroom, and washer and dryer hookups. 3-electrical and propane meters. 12-gallon/minute 1.5 H.P. well on property.